You’ve signed the contract and transferred the down payment. Your agent insists that all is well, and you can move in next week. Only to find out that foreigners are not even allowed to buy that type of property. These things happen, and overseas property buyers find themselves in hot water all the time – often as a result of working with the wrong local partner. In this article, you will learn why you should not go directly to a local real estate agent when buying property in Vietnam, Cambodia, the Philippines or other developing countries in Asia – but to a law firm that can navigate you through a risky and complex process. Buying property for you is not the same as for locals. There are often restrictions on the type of property you can buy, and even the location. While many local real estate agents may be happy to take your money, you should never assume that they have experience helping foreign property buyers through the process. As a result, you might end up in a situation where the ownership certificate cannot be transferred to you – or even worse. Instead, you need to work with a law firm that is experienced in helping foreign buyers through the entire process. One that understands the conditions, and restrictions, for foreign property ownership. Rather than working with a real estate agent that assigns a law firm, you should do it the other way around. Let the law firm assign a real estate agency. That said, the solicitor is still in charge of the process, and they always have the final word. Real estate agents are only helpful when they stand something to gain. What do you do if the district police knocks on your door a year from now? Well, don’t even bother calling your agent. They got their money, and couldn’t care less about helping you out. Further, their pay is commission based. As such, they want to see you pay as much as possible. This is problematic in developing Asian countries, as the markets generally don’t have the same price transparency. Solicitors work differently. They generally charge a fixed fee, on a per project basis. Hence, they don’t have an incentive to make you pay more than you should. 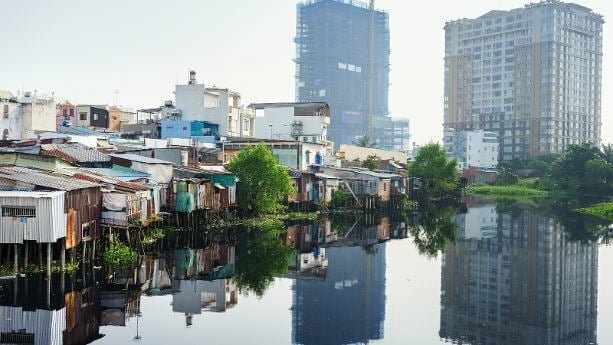 In Vietnam, for example, foreigners could only own property as late as 2015. Laws and regulations change constantly in these fast growing countries. While Asian countries are generally in the process of gradually opening up their economies, you should not assume that no additional restrictions on foreign property owners will be implemented. As long as you are not a lawyer yourself, and fluent in the local language, you don’t stand a chance at keeping up with changes to the legal code. Instead, you need a reliable local partner to do it for you. Again, this partner is not going to be the real estate agent down the street. You need to work with a solicitor, that keeps track of what’s going on in the country, and how that will affect your property investments. Of course, not any solicitor or law firm will do. You need to work with one that is experienced in helping foreign property investors, and have a solid track record. a. Do you have any recent customer references? (Ask for contact details and information about the properties). b. Can you refer us to a local real estate agent? c. How much do you charge? d. Do we pay up front or in installments? e. Are you affiliated with a specific real estate agent or developer? f. How long will this process take? g. What kind of documents do I need to provide? i. Are foreign investors restricted to buy in certain areas, property types of developments? 5. How much should I expect to pay a solicitor? It depends on the scope of the project, and the country. However, you should expect to pay anywhere between US$3000 to US$6000. Try to negotiate a deal to pay a part before the process starts, and the rest after certain milestones has been reached – or upon completion. Most will accept wire transfers in US dollars from overseas, but confirm this before you send the money. 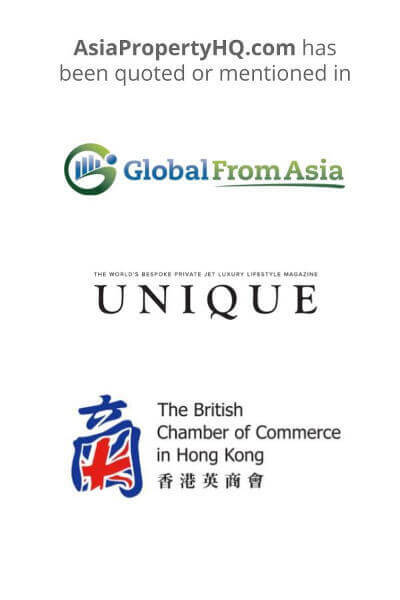 Fredrik Gronkvist has been based in Shanghai since 2010 and is our main contributor. In addition, his content has also been featured in Bloomberg, Quartz Magazine, Global Sources, Alibaba, China Chief Executive and more. You can send him an email on fredrik@asiapropertyhq.com or via Linkedin.